Since launching Cape Town’s first Guest Street in De Waterkant in 1994, the hospitality village concept evolved and developed into an authentic “Village Experience” with all the services you’d expect from a hotel. 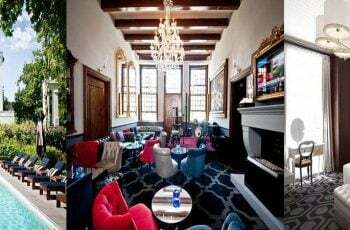 Guests are no longer confined to their establishments but are invited to experience the spirit of their surroundings. 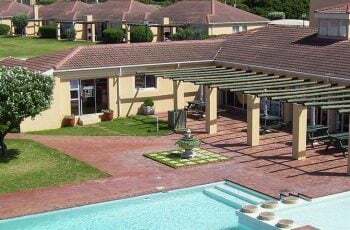 Village N Life offers quality accommodation ranging from affordable serviced apartments to luxury hotels acting as your host in the most desirable locations. 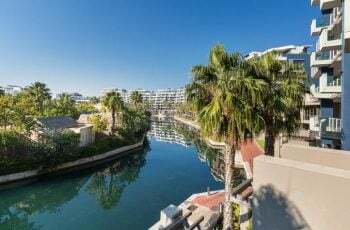 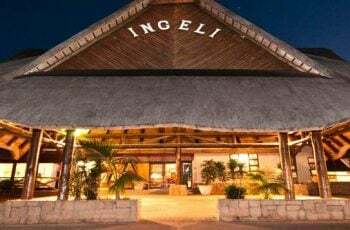 These locations include the V&A Waterfront, Mouille Point, De Waterkant, and the ever popular Camps Bay in Cape Town, as well as the towns of Hermanus and Langebaan. 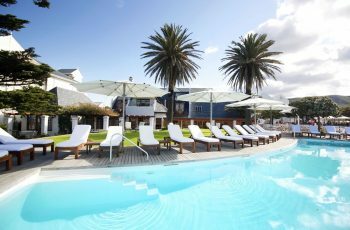 Our portfolio is proudly flagged by The Bay Hotel, with the majestic Twelve Apostle mountain range as a back drop and the Atlantic Ocean less than a minutes’ walk away, The Bay Hotel boasts an unrivalled location in the heart of glitzy Camps Bay. 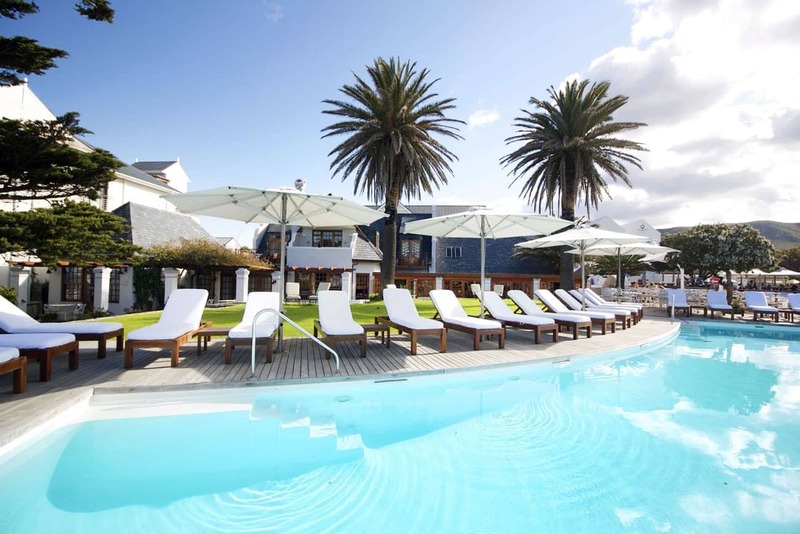 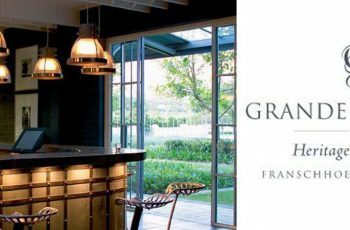 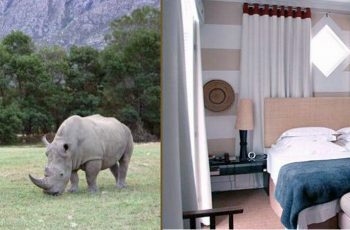 Overlooking the tranquil Langebaan lagoon, The Farmhouse Hotel is an experience to be savoured. 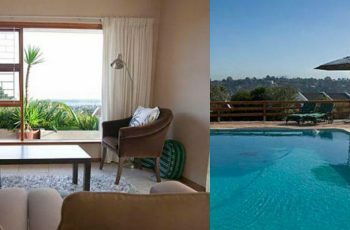 Celebrated for our pleasant staff, in-house museum and West Coast warmth, The Farmhouse Hotel offers guests an authentic coastal farmstead experience. 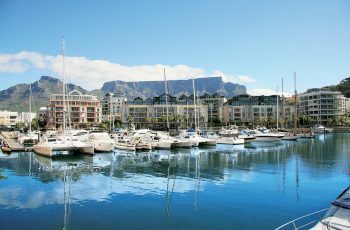 Explore the lagoon, stay fit in our Technogym, browse through our antique collection or simply relax and enjoy the sunset. 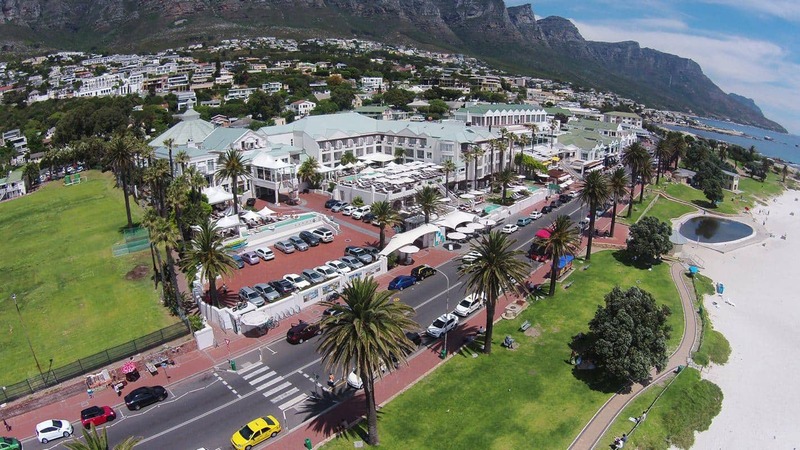 Set against the backdrop of the Twelve Apostles Mountain Range and a stone’s throw from the most beautiful beaches in Cape Town, Camps Bay Village is perfectly located for your dream holiday. 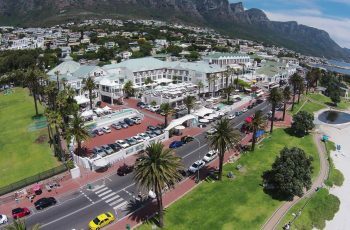 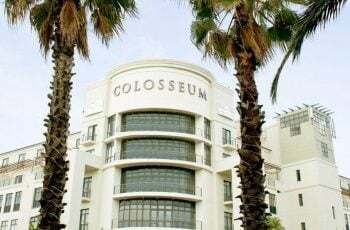 Within walking distance from an abundance of day and night activities, cafes, sundowner spots, cocktail venues, fantastic restaurants and places to be seen, staying at Camps Bay Village is both fun and convenient. 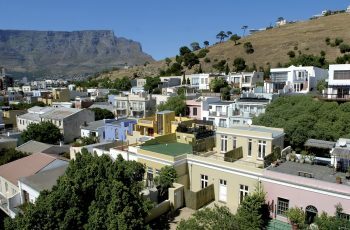 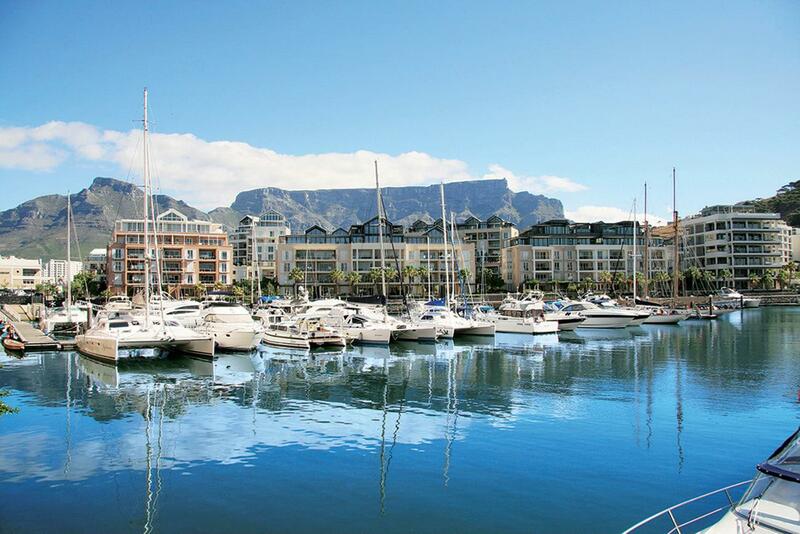 Finally, we conclude with Mouille Point Village, ideally situated between the Victoria & Alfred Waterfront and the historic Mouille Point Lighthouse in Cape Town. 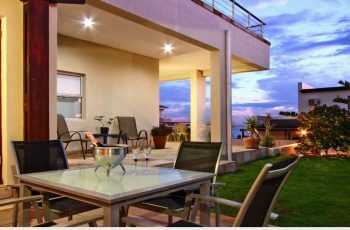 Village N Life consistently strives to surpass guest’s expectations, encompassing qualities that have made them synonymous with the principals of exceptional hospitality.